An evening hosted by Laurence, Oli, Dean and Matthew on Tuesday 26th February. We are delighted to welcome MasterChef: The Professionals 2018 winner Laurence Henry along with fellow finalists Dean Banks, Oli Martin and Matthew Ryle to the colourful Bluebird Café in the iconic Television Centre in White City in February as we continue our UK tour! 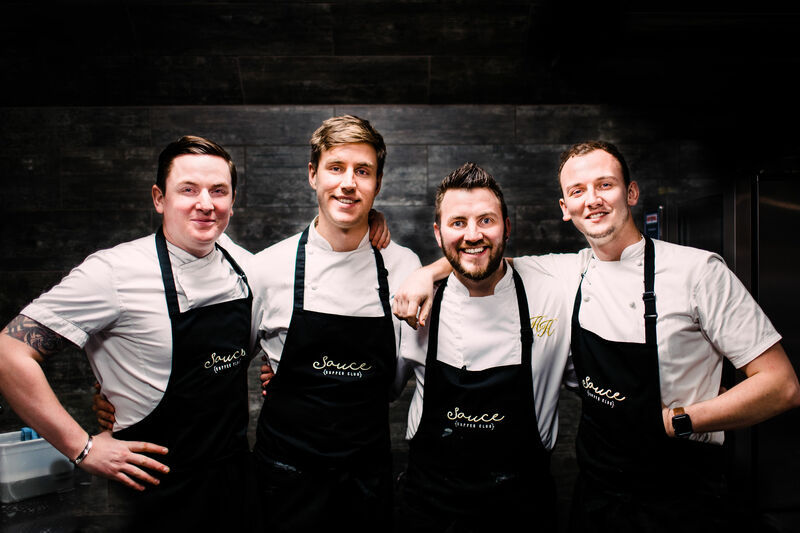 We are excited to host the fantastic four at our February event in the Bluebird Café – taking the buzz and familiar charm of the café at the original Bluebird, this sister restaurant brings a chic, all-day drinking and dining destination to West London.